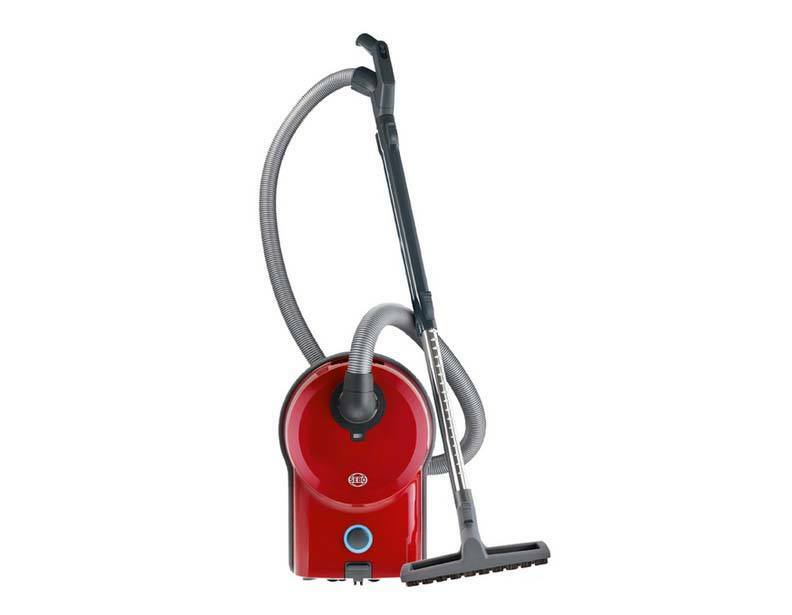 Related Articles: Best Vacuum Cleaners for Hardwood Floors, The Best Bagged Vacuum Cleaners, The Best Bagless Vacuum Cleaner, Best Vacuum for Stairs, The Best Vacuum Cleaners for Pet Hair, Mohawk Soft Carpet Vacuum Guide. Here at eVacuumStore.com, we understand that you love your carpets. As vacuum enthusiasts, we also understand that carpets can trap dirt and debris below their surfaces. Thankfully, we offer a wide selection of vacuum cleaners that make easy work of cleaning any carpet type. Fans of Miele vacuum cleaners have several options when choosing a vacuum for their carpets. 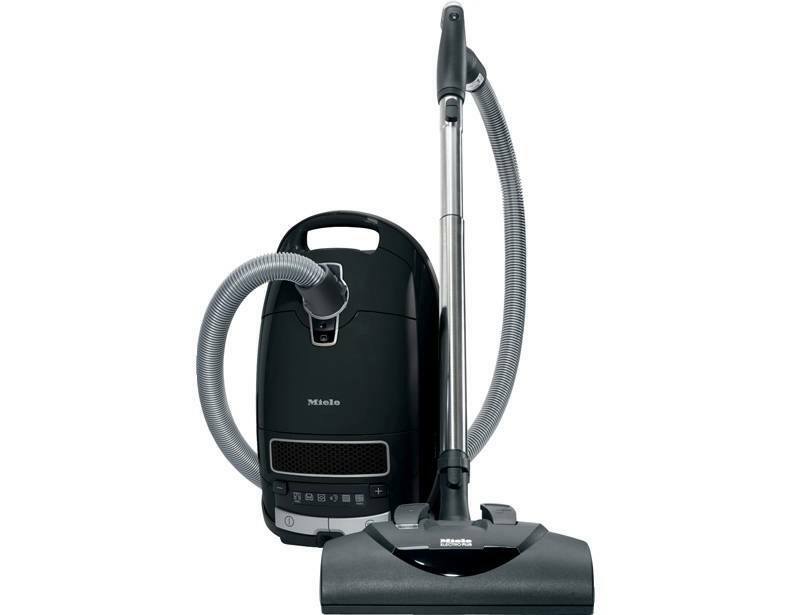 The Miele Complete C3 Kona vacuum cleaner tops our list of the best bagged vacuum cleaners available today. When equipped with its included Miele SEB-228 power head, the Kona will efficiently deep clean any carpet type, from delicate soft carpets to high-pile area rugs. For home with pets, Miele's Cat & Dog vacuum cleaners (available in both upright and canister configurations) make easy work of removing pet hair from your carpet's surface while deep cleaning to remove dander and debris from its depths. Another of our best bagged vacuum cleaners, the Miele Dynamic U1 Twist upright vacuum, offers automatic carpet height adjustment for easy transitions between different surfaces. For the fashion-conscious, SEBO offers a range of German-engineered vacuum cleaners in an array of colors to suit your personal style. The SEBO AIRBELT D4 canister vacuum cleaner can be equipped with a wide range of accessories and attachments to customize suction power and other functions. 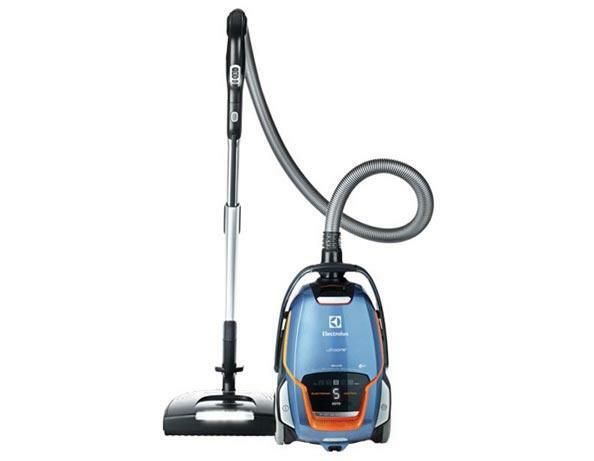 When equipped with SEBO's ET-1 Power Nozzle, the SEBO AIRBELT K3 canister vacuum also makes a great choice for cleaning carpeting throughout your home. Last, but certainly not least, we recommend the Power Team Perfect C101 canister vacuum cleaner and the UltraOne Deluxe canister vacuum cleaner EL7085ADX, both from Electrolux. The retro styling of the Power Team Perfect C101 combines classic Electrolux nostalgia with a modern HEPA filtration system to help rid your home of dust and allergens. This model features a metal canister, which speaks to its longevity and durability. The Electrolux UltraOne EL7085ADX's convenient digital display takes all the guesswork out of vacuum maintenance by alerting you when your bag, filter, or brushroll need to be changed or adjusted. For more information about the vacuum cleaners mentioned in this post, or for assistance placing an order, please call 866-972-8227 to speak with a knowledgeable representative.